Ajatix offers a perfect selection of Adobe Dreamweaver extensions, plug-in modules designed to extend functionality of Adobe Dreamweaver. 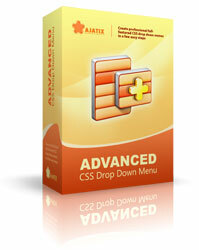 We have selected the most popular CSS / jQuery solutions on the web and have built extensions around them. CSS / jQuery menu, Lightbox, Image slider. Now any Adobe Dreamweaver user can easily take advantage of these web designer's must-haves by using instruments integrated directly into his favourite web development tool. This powerful extension completely automates the process of creating and managing professional horizontal and vertical CSS3 jQuery menus. 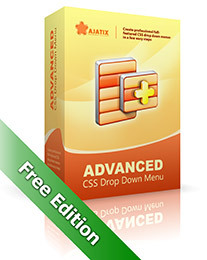 This free version of Advanced CSS Drop Down Menu Dreamweaver extension has everything you need to create a modern CSS drop-down horizontal or vertical menu without writing a single line of code. 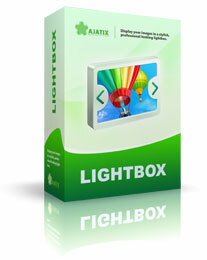 This extension is the easiest way to add the most popular tool for showing images, the lightbox, to your web pages. 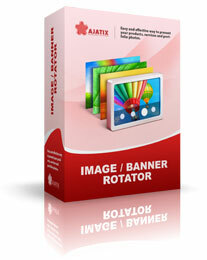 As you would expect from an Ajatix product, it is fully integrated into Adobe Dreamweaver, features an intuitive GUI with a live preview, and offers a lot of customization abilities. 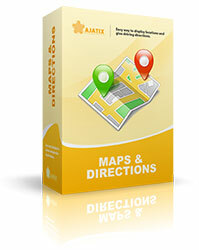 The Maps & Directions extension from Ajatix is the only true interactive maps extension on the market. Equipped with a live map preview, it allows for quick click-on-the-map selection of locations and route points and lets you see what your map will look like as you edit it. 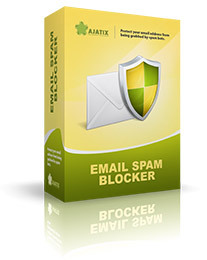 The Email Spam Blocker extension for Adobe Dreamweaver protects email addresses on web pages from being harvested by bots, whilst leaving them available to human web site visitors.